The Winter Show in Round Top was a success! Thank you to all of our wonderful customers, old and new, who came to shop with us during this fun weekend that gets bigger and better every year. And thank you especially to the Old Glory Texas team for making it such a great event—Sandy, Meloney, Debby, and Morgan, I couldn’t do it without you. Here are some of our favorite spots around Old Glory Texas, captured by photographer and friend of Old Glory Emma Gardner. Stay tuned for some exciting announcements from Old Glory, coming soon! It’s a new year and we are so excited for everything coming up in 2019 for Old Glory. 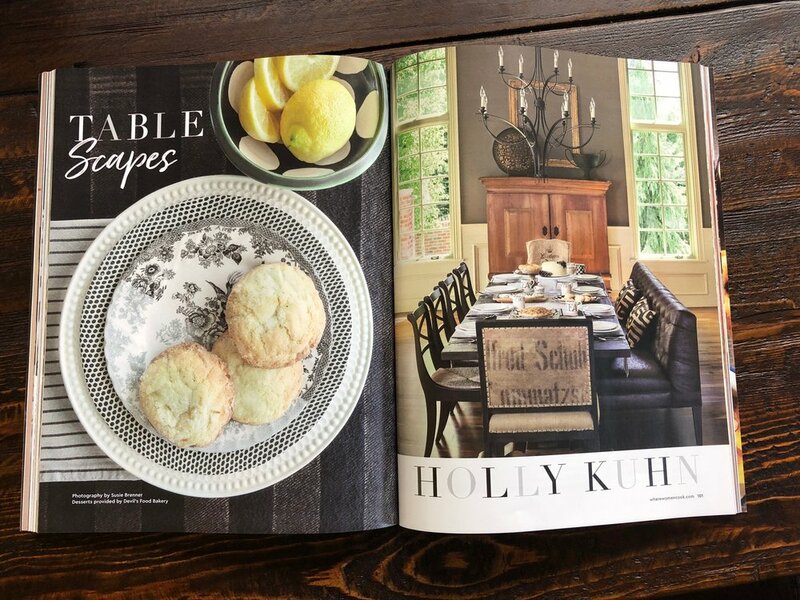 To kick off the year, we are honored to be included in 5280 Home’s Editor’s list of Favorite Locally Owned Home Decor Shops! Editor Kathryn O’Shea-Evans rounded up her favorite local spots in the latest issue of 5280 Home, including some of our favorite shops around town, too! We love being in such great company, especially with our South Broadway neighbors Scandinavian Antiques and Watson & Co. Thanks to Kathryn and the whole 5280 Home team for the kind words and the feature. You can read the whole article and see what other shops made the list HERE. Stay tuned for more exciting news from Old Glory for 2019, including some big events and even bigger announcements! 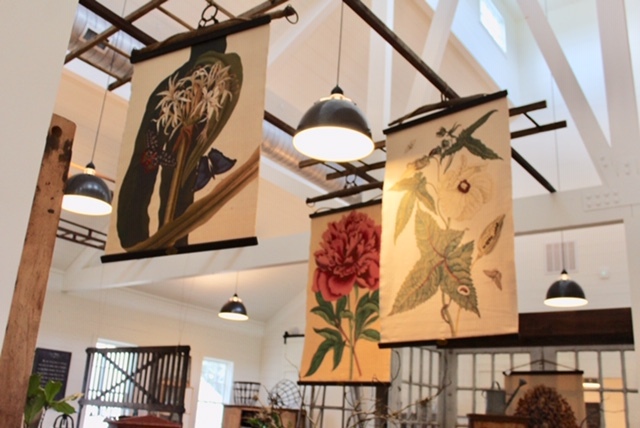 Old Glory Texas is gearing up for a great Winter Show in Round Top! 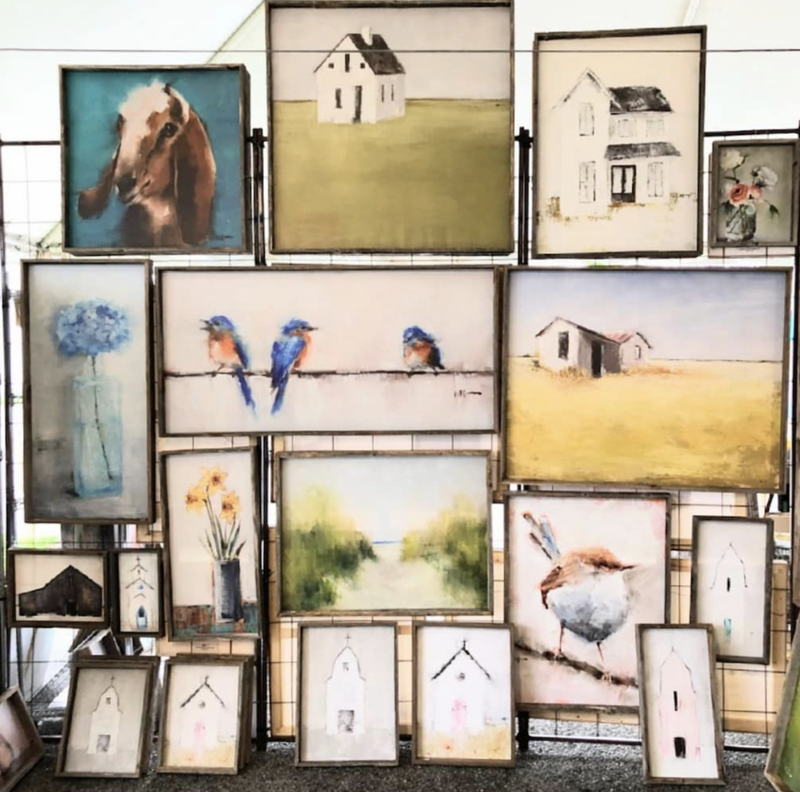 Sure, Round Top is known for its amazing Fall and Winter Antiques Week shows, but the newer tradition of the January show is quickly becoming a huge event in its own right. It is a smaller show than the Fall and Spring shows, which makes it a little easier to navigate and easier to experience Round Top without the huge crowds. The holidays are behind us, it’s the start of a promising new year, and what better way to celebrate than with a show! Join us January 24 - 27 at Old Glory Texas for great winter antiques shopping and some style inspiration to start your year off right. We love being part of such a happening and exciting community, and the addition of the Winter Show in recent years to the bustle of this little town only makes us love it more. Don’t miss it if you’re in town or looking for some great shopping! 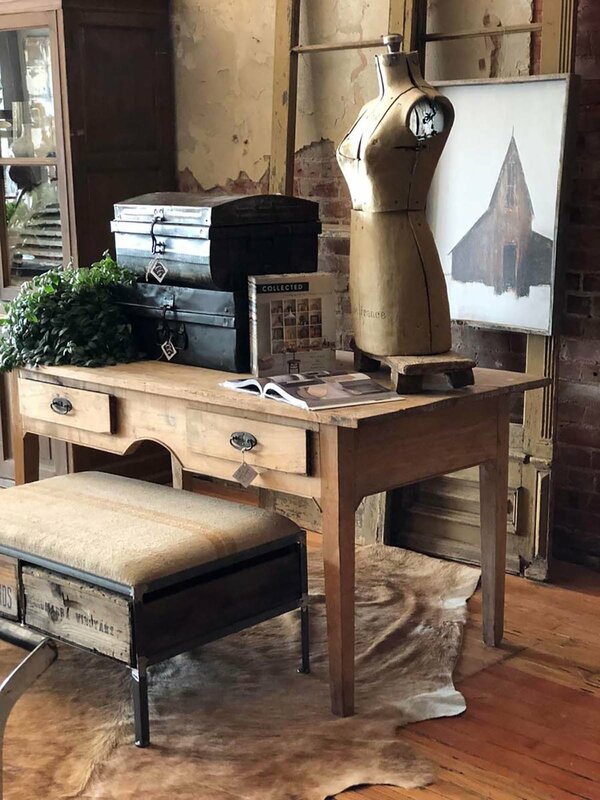 And here is a great Winter Show resource from our friends and Round Top experts Katie & Lori at RoundTop.com to give you the shopping edge: 2019 Winter Show Guide! Here are some photos of Old Glory Texas to get you in the shopping mood! And you can see recaps and photos of past shows to get you even more excited about the 2019 Winter Show (and the big show this Spring! ): Winter Show 2018 and Spring Show 2018. I have admired Jo Packham for years, ever since I met her at Junk Bonanza in Minneapolis way back in 2011. And I’m lucky to call her a friend now! Her beautiful magazines, Where Women Create, Where Women Cook, and Where Women Work, have long been an inspiration to me and I look forward to every issue. So of course I was thrilled when Jo asked me to contribute to a special fall issue of Where Women Cook! The only problem is that I don’t really cook…so I went to my favorite neighborhood bakery and let them do the cooking and baking for me! A huge thanks to Angela and the whole team at Devil’s Food Bakery on Gaylord Street here in Denver for the beautiful (and delicious) desserts that took center stage in our feature. When I was growing up, my mother would always make homemade desserts, so dessert holds a special place in my heart and is a reminder of happy family time around the table. My mother also taught me that you don’t have to be the best chef in the world to create a beautiful family gathering. I loved writing about my favorite ways to design a fall tablescape for family gatherings, to create an invitation to linger for family and friends around a beautiful table. You can read all my tips for styling a beautiful table, the Old Glory Signature Style way, in the feature! And a special thank you to photographer Susie Brenner and stylist Elaine St. Louis for collaborating with us on this project. 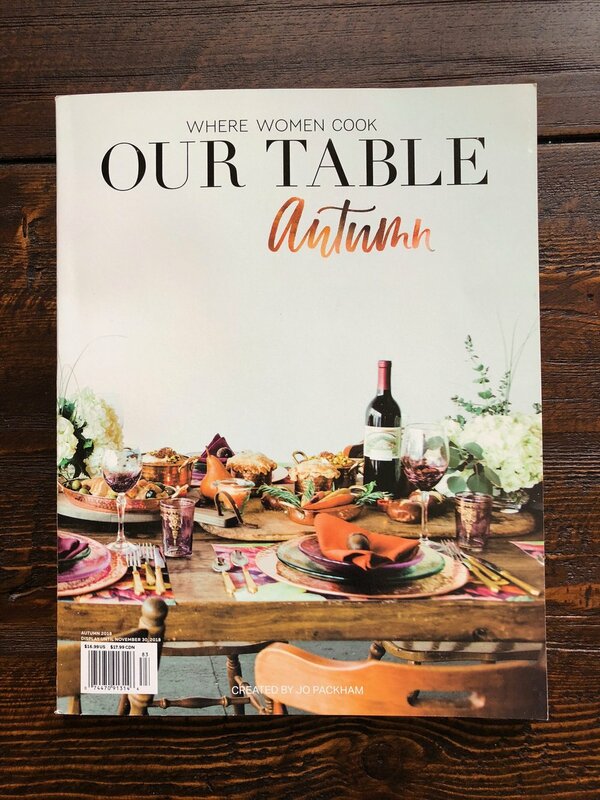 You can pick up your copy of this special issue of Where Women Cook today at Barnes and Noble, or head over to Jo’s website to order your issue. There are so many great features, recipes, and other creative women in this issue—it is another beautiful publication from Jo and the Where Women Create team and I am so honored to be a part of it. It's that time of year again! 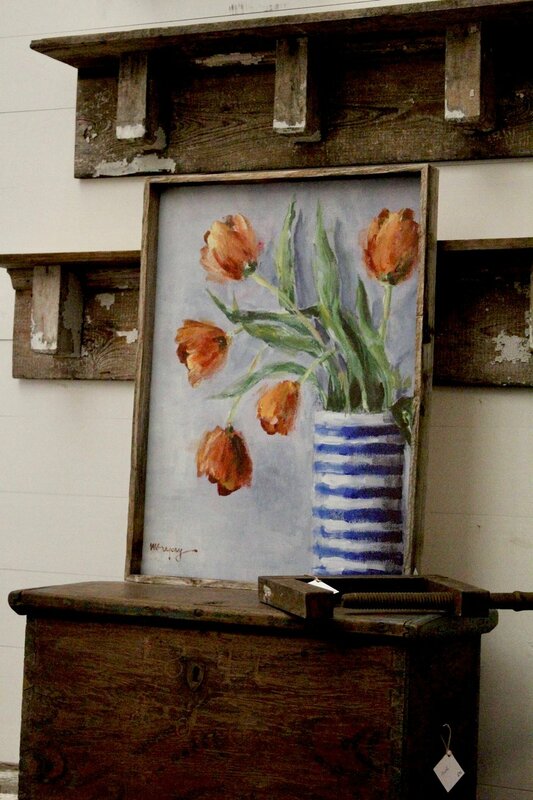 We are busy preparing for Fall Antiques Week in Round Top and I know this is going to be the best show yet. Old Glory's theme this fall is ARTFUL SPIRIT, one of the foundations of my signature style and a foundational element that I use everyday in my design and in my life. To celebrate this artful spirit, I am so excited to host two of my favorite artful spirits and friends who continue to inspire me with their work and their love for what they do. 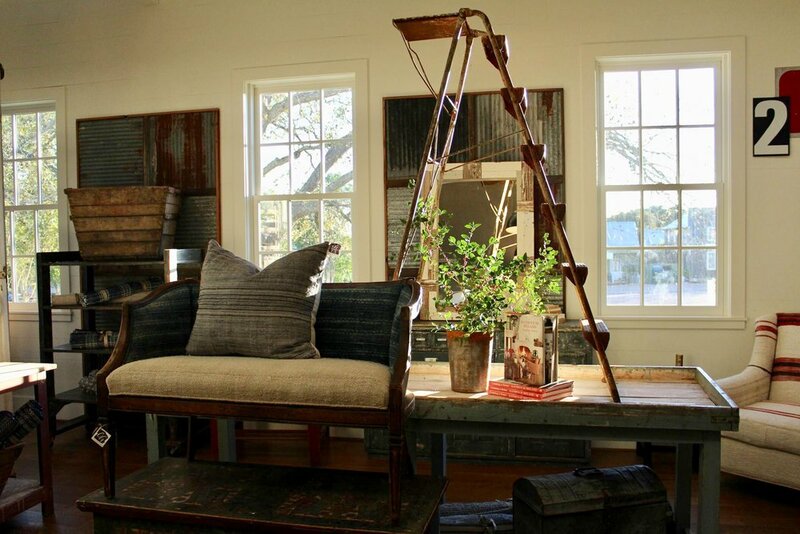 I met Mary Gregory in Round Top a few years ago and instantly fell in love with her work. 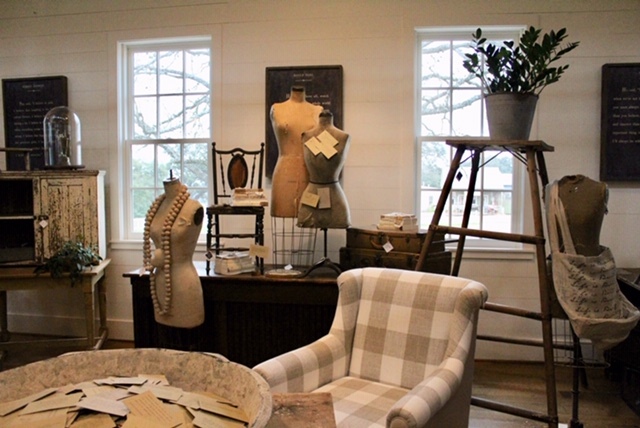 We teamed up for the concept and new look for our new store in Round Top in 2016 and we have been collaborating ever since. She truly "gets" both Old Glory's foundational style as well as our love of artful displays, and I am so happy to call her a friend and a personal inspiration. 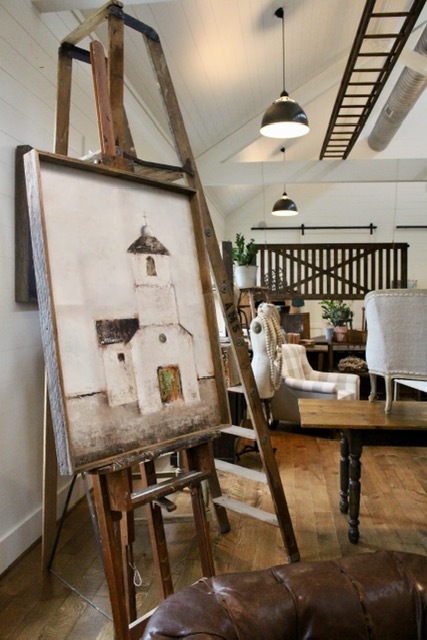 We have been selling Mary's artwork in both our Denver & Round Top stores, and it is always a welcome and fitting complement to our found & favorites in-store. There is an elegance, individuality, and natural beauty in all of her work that I love (enough to have four of her pieces in my own home!) and that I know our customers love, too. We will have an expanded collection of Mary's work on display and for sale throughout the Fall Show this year, and I can't wait to share more of her beautiful work with our customers. Be sure to visit her website to read more about her and her work. Another long-time friend of Old Glory and inspiring artful spirit is Jeanne Oliver, a Colorado-based artist and now published author. Jeanne is one of the most hard working, kindest, and of course creative people I've ever met and I'm so happy she is making the trip down to Round Top this fall! 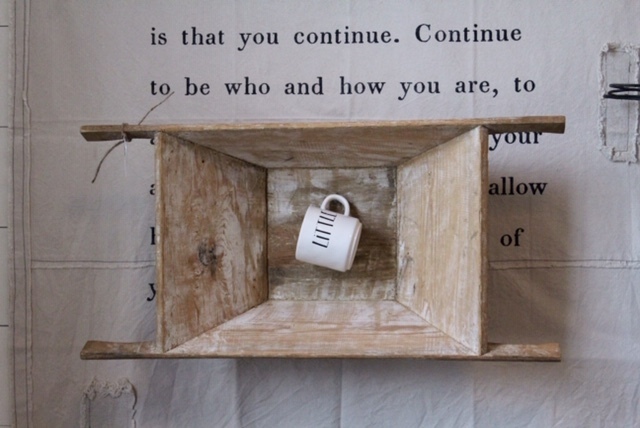 Through her art, her courses and workshops, her blog, her glimpses into her daily life she shares, and now her new book, she celebrates that everyone has a story to tell (a message that resonates with my own ideas about design and life). Her new book, The Painted Art Journal, offers 24 mixed-media projects with step-by-step prompts to help you create personal, authentic, and expressive art. It's a book unlike any other and a great embodiment of Jeanne's talent for helping others discover their own artistic journey. 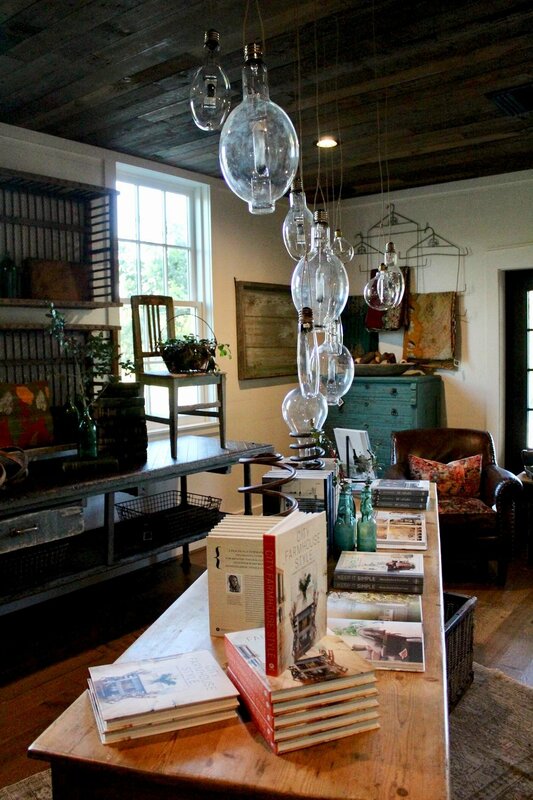 I am so excited to host a book signing for her beautiful new book at Old Glory during Fall Antiques Week! Join us to meet Jeanne, get her new book, and celebrate your own artful spirit. 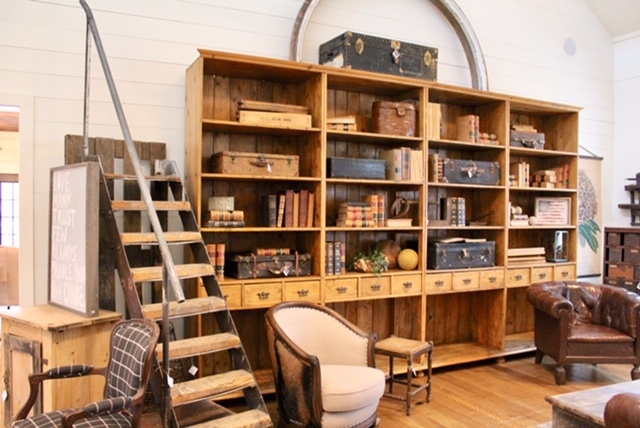 I'm so happy to have Mary & Jeanne be a part of Fall Antiques Week at Old Glory Texas! It's going to be a great show, packed with signature Old Glory style antiques, beautiful art, and great company. Visit our EVENTS page for all of the details, and check back as we announce even more exciting happenings during Antiques Week.